This course is for participant whom need to become a Fire Watcher or Fire Watchman. 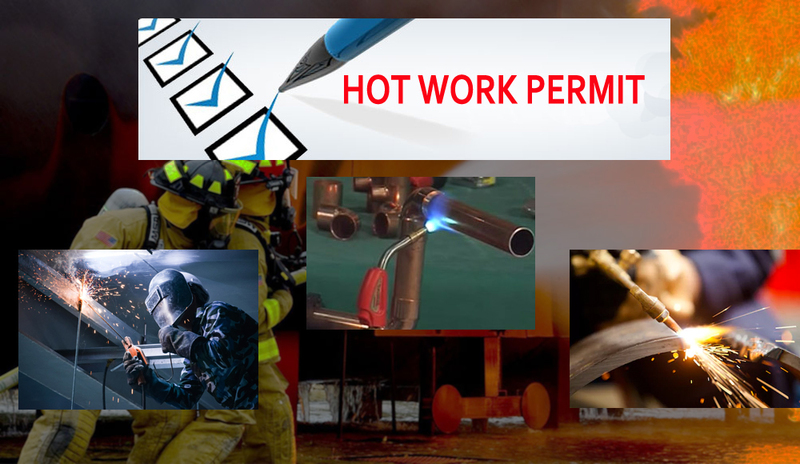 All work activities declared under hot works require at least one appointed trained fire watcher when apply for hot work permit. This is applicable to all industries such as Buildings, Aviation, Shipyard, Metalworking, Petrol Chem, Contractors, Air Con and more. Contact us at (+65) 6252 4456 or email us at training@advancesafe.com.sg for more information!